Sports Direct has raised its stake in UK department store retailer Debenhams, taking owner Mike Ashley's shareholding to 12.7%. 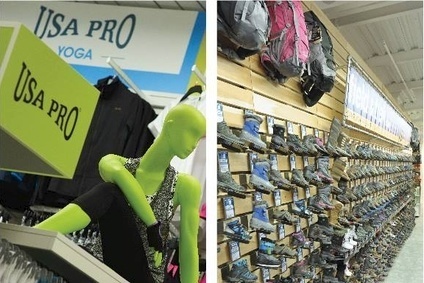 The sports retailer yesterday (6 November) sold a 4.6% stake acquired early last month for around GBP33m. At the same time, however, it entered into a 'put option' agreement to buy a 6.1% stake. 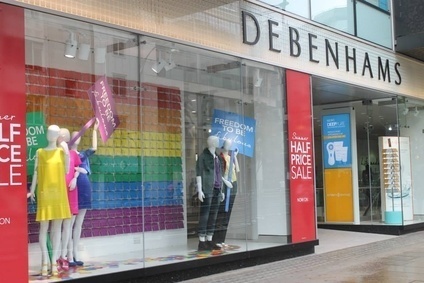 This will activate should the Debenhams share price fall to a certain level. As a result, Sports Direct now has a 12.7% interest in the rival retailer, up from 11.22% previously. In its filing, Sports Direct said: "As previously announced, Sports Direct continues to work together with Debenhams and looks forward to building a long-term relationship." 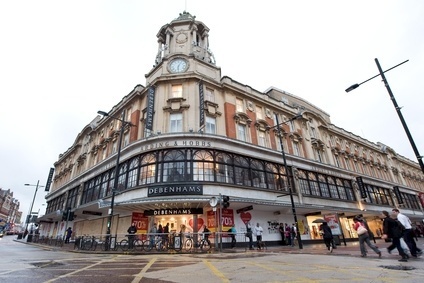 In January, Sports Direct International, owned by Newcastle United football club owner Ashley, sold its 4.6% stake in Debenhams just days after purchasing it.